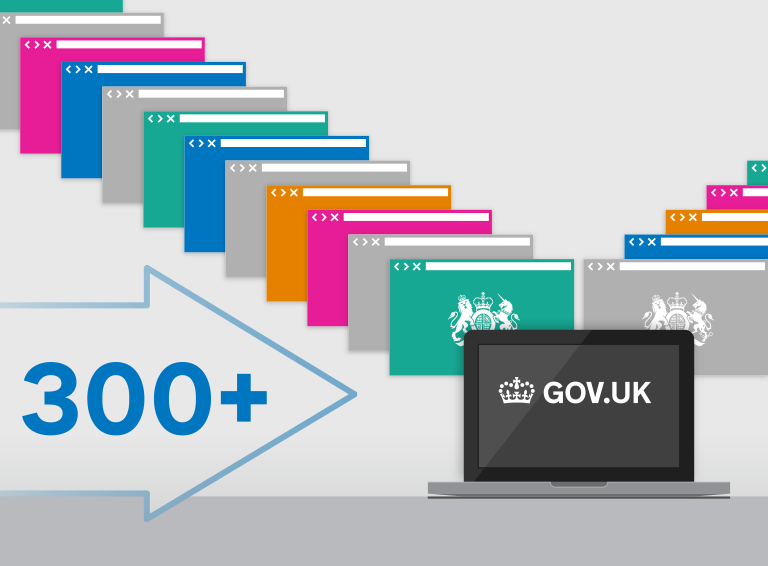 We’ve created some new materials for you to use in communications about your transition to GOV.UK. You can use these materials in your internal and external communications to tell people that your transition to GOV.UK is coming. If you have problems downloading the posters or graphics, please speak with your transition manager. Meanwhile, if you have any questions or ideas for other creative materials you’d like, please let me know by leaving a comment below.